Earn $189.95 in Rewards credit. Click to learn more. Norco's 2019 Search XR C Ultegra is non-conformist yet familiar, pushing the limits of what you’d expect from a drop bar bike. 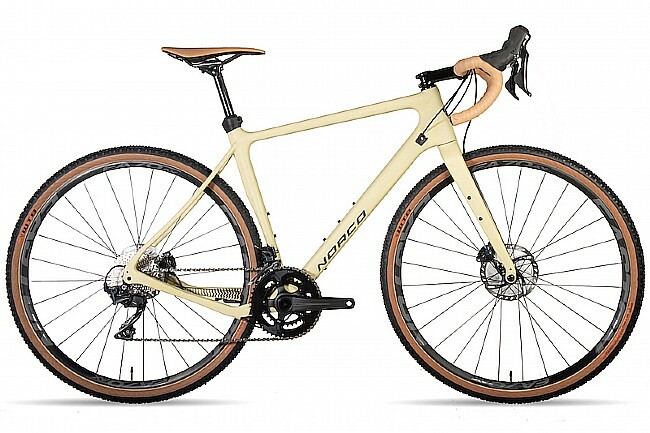 With ample tire clearance, rack, fender, and bottle mounts, and a lightweight carbon frame, the Search XR yearns to venture off the beaten path and explore singletrack, tackle a gravel grinder, or load up for a bike-packing trip.